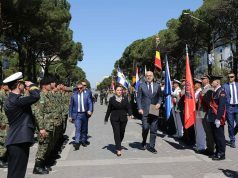 VRŠAC – The fourth annual Young Leaders Security Seminar, organized by International and Security Affairs Centre (ISAC) Fund, started today in the city of Vršac. 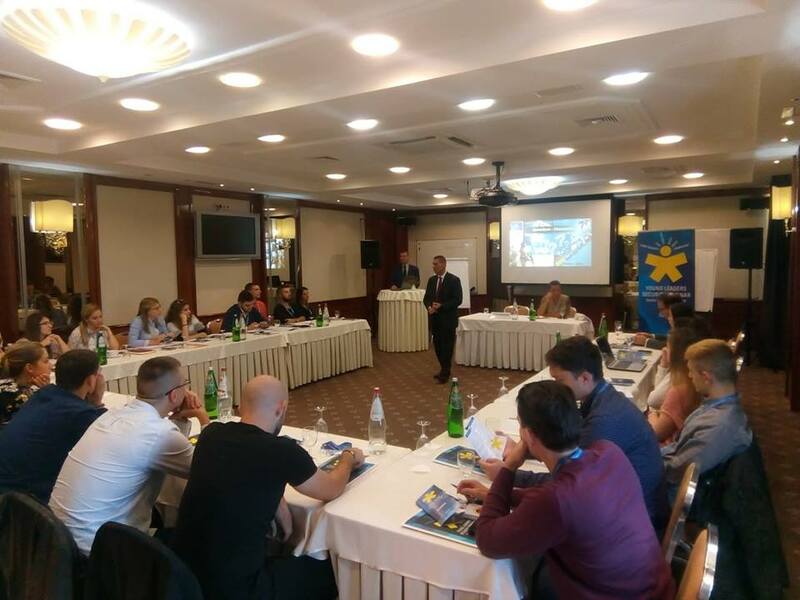 The seminar gathered students from various universities across Serbia who, in the following three days, will have an opportunity to attend lectures and discuss about different security and political issues of Serbia and the region. 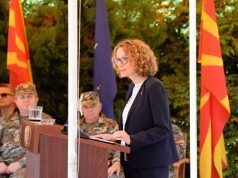 During the introductory part of the seminar, Serbia’s military neutrality was discussed. 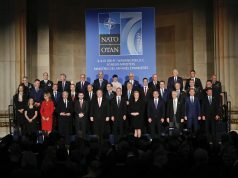 It was pointed out that current position of Serbia is acceptable to USA and that it is not necessary for Serbia to become member of NATO given that there is successful cooperation with that organization through Partnership for Peace. Three basic challenges for the security of the region were also pointed out. 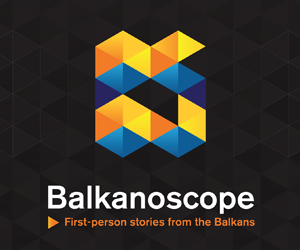 First of them is Belgrade-Pristina dialogue, which is currently in the dead-end, followed by Macedonian name issue and success of the referendum that will be held on 30 September this year. The final challenge is the functionality of Bosnia and Herzegovina. Since this country is the neighbour of both Serbia, which aims to become the part of the European Union, and Croatia, which is already an EU and NATO member, participants concluded that stability of these countries is a precondition for stability of Bosnia and Herzegovina. Russian influence in Serbia is also discussed. It was concluded that the growth of Russian influence is particularly worrying since it can negatively affect transparency, democracy and the rule of law.